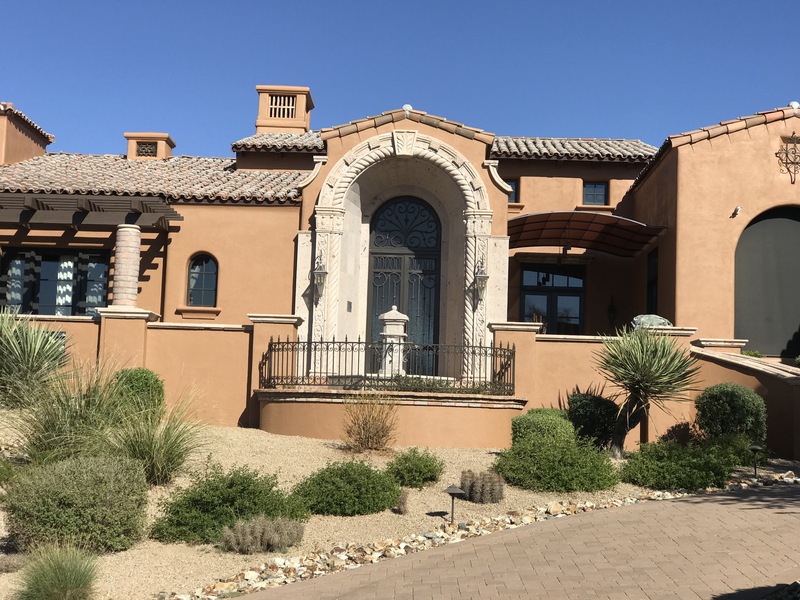 Servicing North Scottsdale, Scottsdale, Fountain Hills and Paradise Valley for over 15 Years! Luminous Painting LLC takes pride in restoring your property with the highest end products in the industry. We also make sure all of your property and its belongs get restored to its original estate. We make it a priority to practice cleanliness while on your property servicing your home and see to it that all of our trash is removed from the project prior to finishing up. Luminous Painting will do a full inspection with the home owner and thoroughly walk the property with you prior to taking and payment to ensure complete satisfaction. We offer a warranty with all of our projects and also offer a NO MONEY DOWN policy we stand by 100%. We can assure you will not be disappointed with our products and outstanding customer service. We are a family owned business and treat every customer how we would want our family to be treated. We appreciate all of our customers and referrals and we are ready to restore your home and give it the look it once had. Give us a call today and schedule your free estimate!